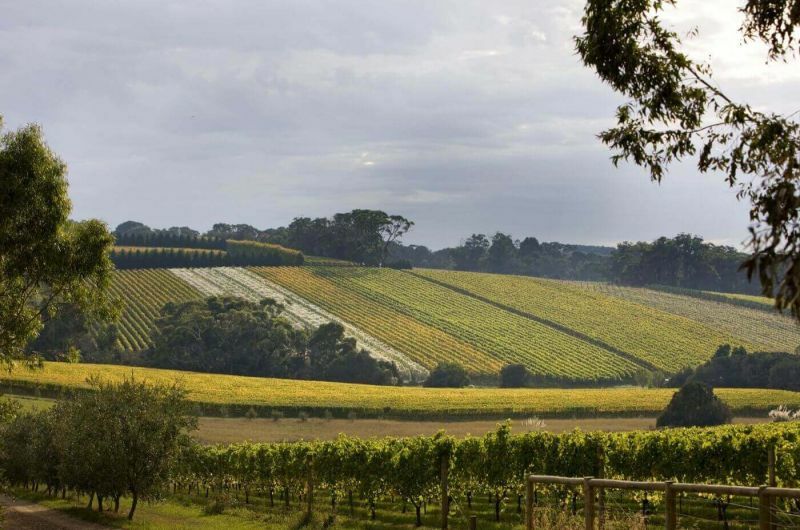 The Peninsula is a glorious tapestry of changing topography, vegetation and cultivation lending itself to be one of Victoria’s leading food and wine regions. 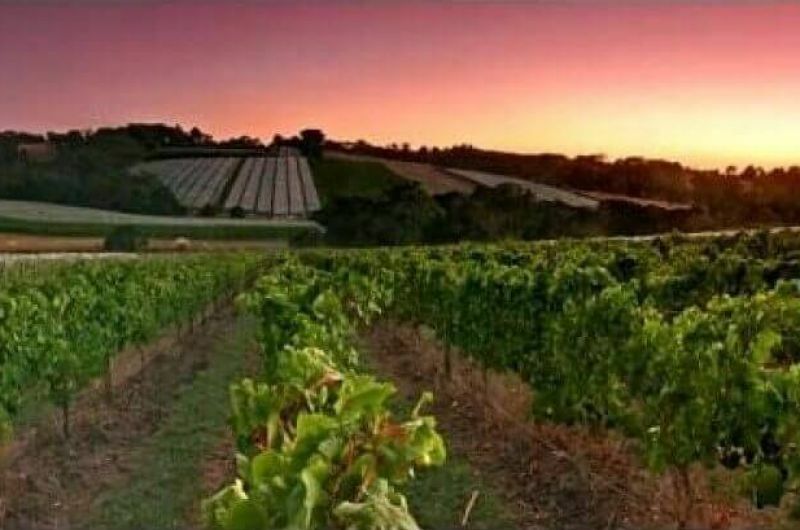 Some of the most picturesque wineries in Victoria can be found throughout this area. 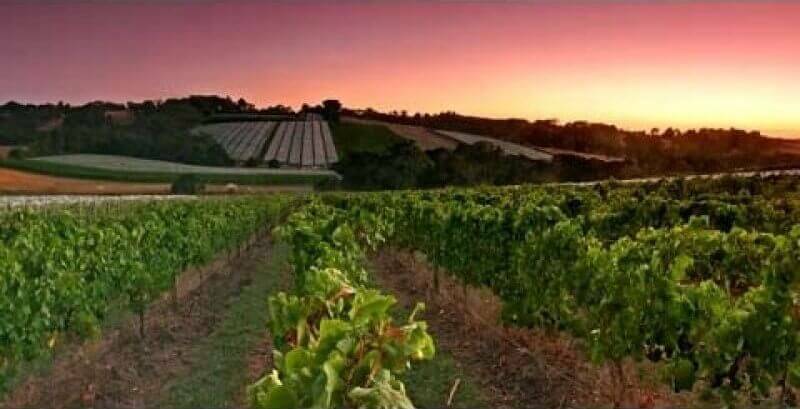 Regarded highly as a quality cool climate wine-growing region, you will find some of the best Australian examples of Chardonnay, Shiraz and Pinot Noir. 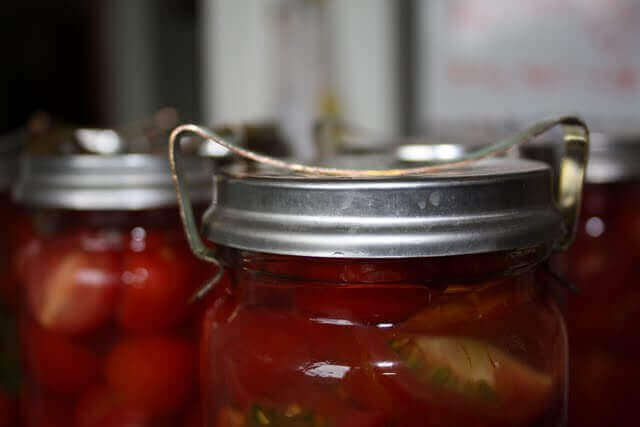 Enjoy private tastings, mouth-watering farm grown produce and meet a variety of artisans throughout this pristine coastal wine region. 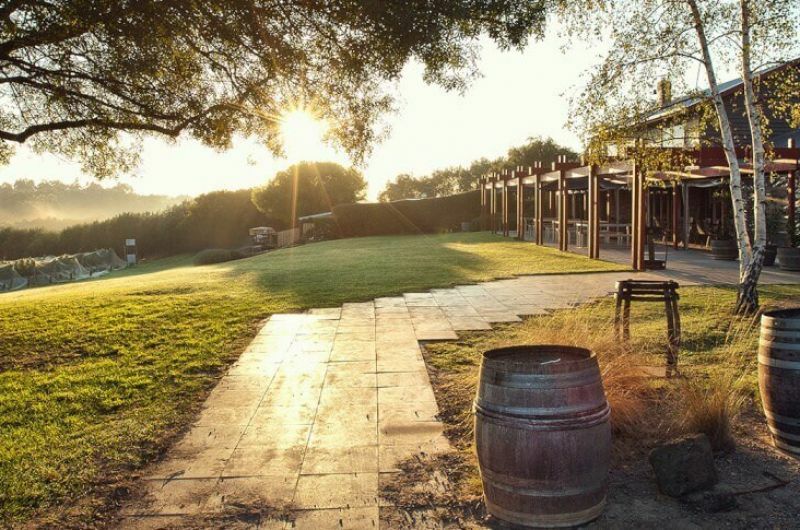 Lunch will be at a stunning vineyard restaurant., and the rest of the afternoon is at your leisure with recommendations from your expert MPT guide. Sample more fine wine or try something a little different with a visit to Main Ridge Dairy, Red Hill Cheese or Mornington Peninsula Chocolates. 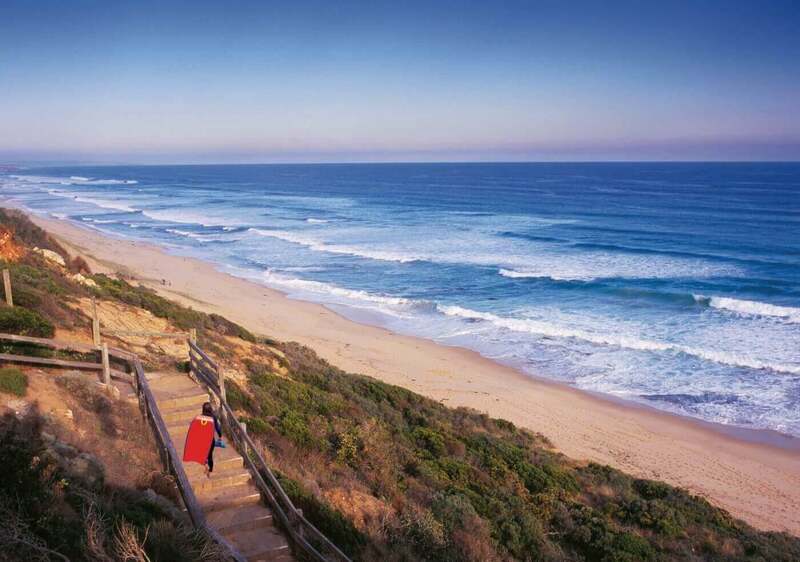 There is also the option to see Australia’s native wildlife at the Moonlit Sanctuary. 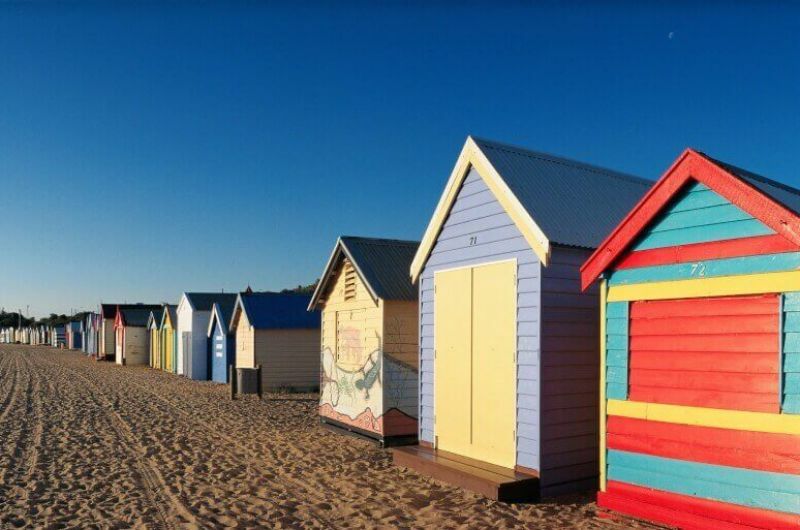 A day tour to the Mornington Peninsula is a perfect relaxing trip from Melbourne with a wide variety of high quality attractions and experiences to suit all tastes. 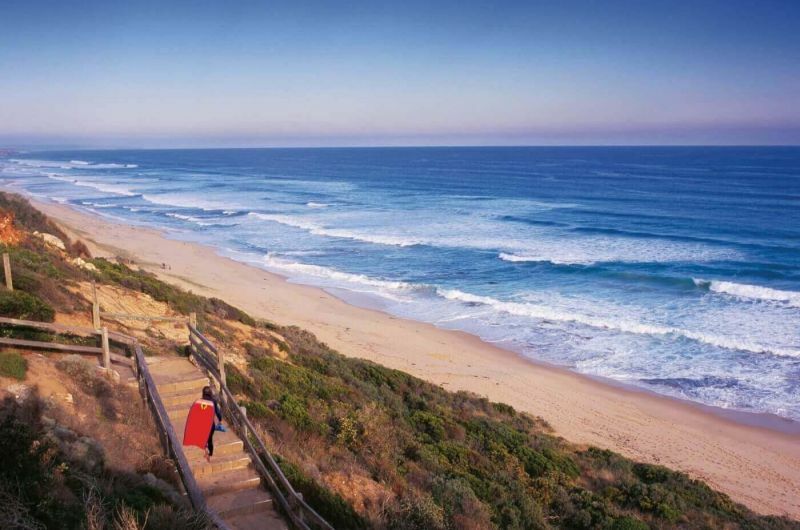 Wine tasting at local wineries – fully tailored to the interests and passions of our client.